How much is a septal perforation surgery in İstanbul? Closure of nasal septum perforation can be done with open technique and closed technique. As the perforation diameter increases, the duration of the operation and the materials used will increase. 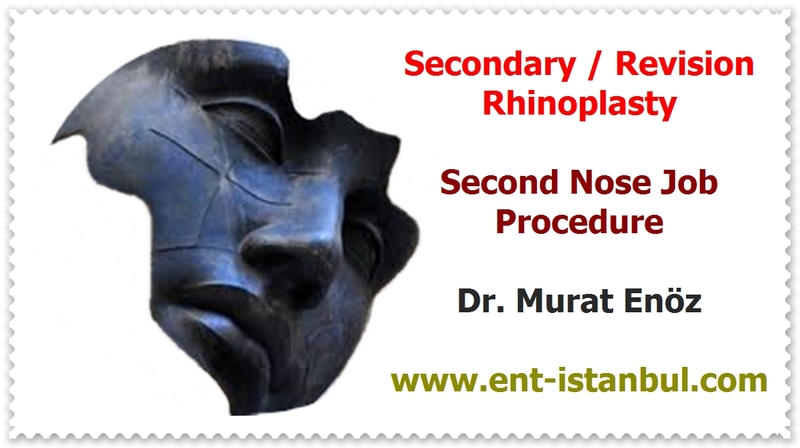 Nasal septum perforation repair price can change according to the hospitals or clinics in İstanbul, Turkey. Total cost of technique nasal septum perforation repair surgery (one day staying in hospital, all tests, all instruments, all doctor fees are included in this price) in Istanbul is about 2000 - 3000 Dollars for reasonably priced hospitals. 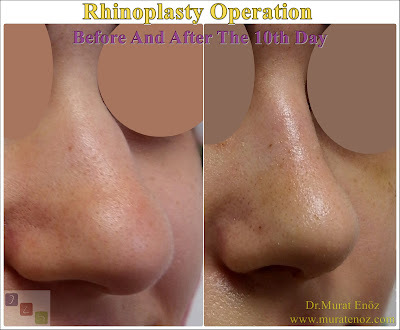 In luxury hospitals, the septoplasty price can rise to 3000 - 4500 dollars. Nasal septum perforation repair cost is higher in luxury hospitals. In some patients, cadaveric rib cartilage graft or own auricle grafts may be needed. In this way, the operation time is longer. Why is open technique more preferred in nasal septum perforation repair? Many surgeons prefer the open technique because it has advantages such as open repair, convenient reaching of the upper and rear edge of the perforation (especially in the large and / or posterior holes), providing binocular vision and providing a wider working area. In closed technique, there is no external scarring; but due to the narrow working area, difficulties may arise during the process.